Winters Joint Unified School District announces that our Master Plan for Services to English Learners is available for staff and community review and input. To download the Final EL Master Plan click here. For more information please call Sandra Ayón at 530-795-6115. 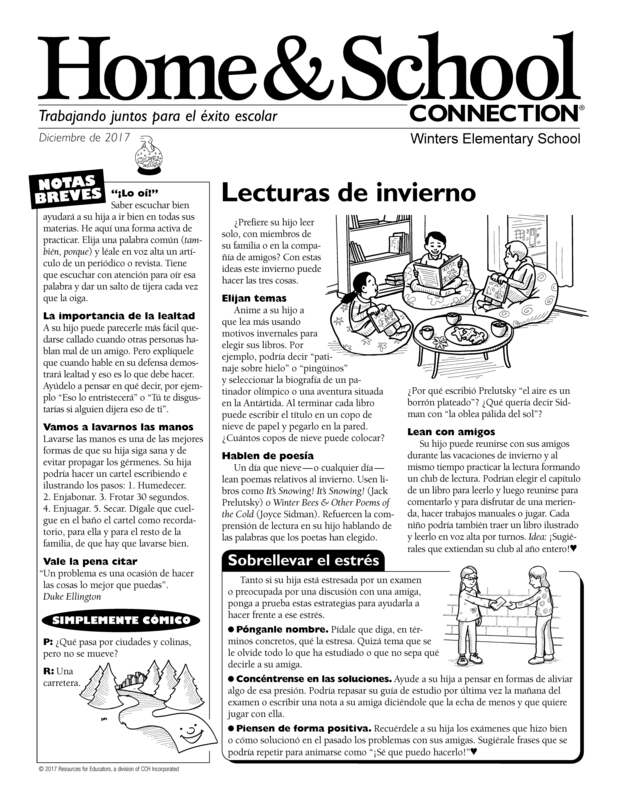 El Winters Joint Unified School District anuncia que nuestro Plan Maestro para los aprendices de inglés está disponible para que el personal y la comunidad. Para descargar el Plan Maestro para los aprendices de inglés haga clic aquí. Si desea más información, favor de llamar a Sandra Ayón 530-795-6115. Congratulations to all 28 students who participated in the 2017 Yolo County Fair! Your hard work and success was an outstanding representation of the Winters FFA and WHS!